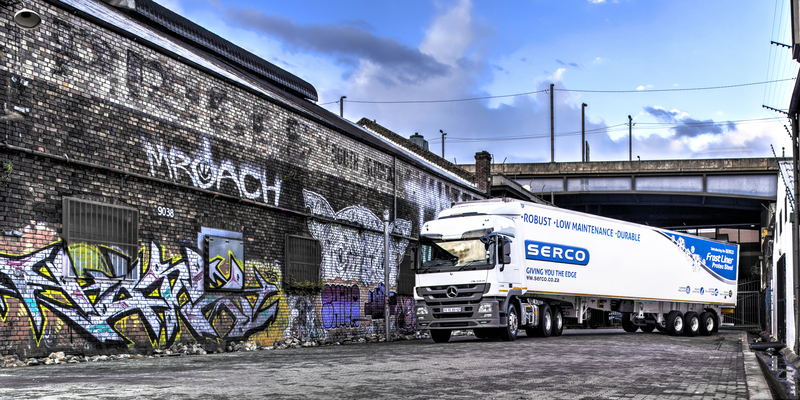 Serco Protec: The new Protec Steel Frostliner has been well received with Serco’s order book for trailers being 95% Protec Steel. 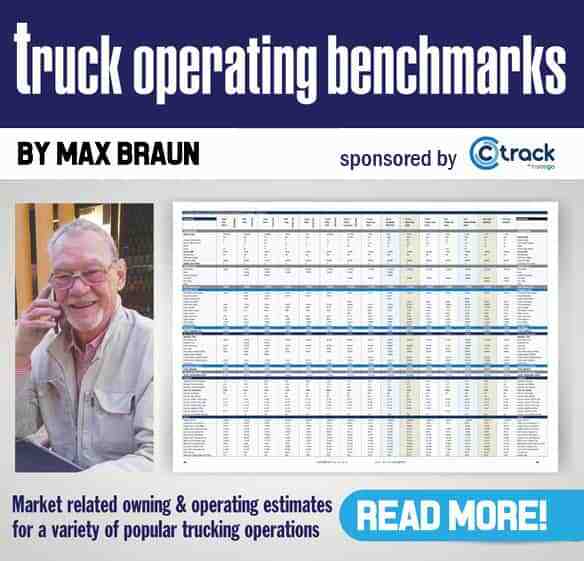 The spike in business enjoyed towards the end of last year by leading South African trailer and truck building company Serco has extended into 2018 with a healthy order book providing hope that the trend will continue for some time. Managing Director Clinton Holcroft attributes the improvement mainly to the introduction into the market of the company’s new refrigerated vehicle, the Protec Steel Frostliner. “We’ve seen a swift uptake of the new Protec Steel refrigerated bodies with our order book for trailers being 95% Protec Steel, a clear indication that the vehicles have been well received,” says Holcroft. 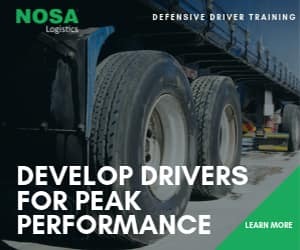 “Fleet owners have been extremely positive and impressed with the finish of the coated steel panels, including the new rice grain aluminium floor – a flat full sheet bonded onto the vehicle – creating a durable, high wearing feature. “An added attraction is that repair costs to the coated steel units are very similar to that of our fiberglass model. When coupled with the improved thermal performance and increased durability, this makes for a significantly lower cost of ownership,” he says. The vehicles have welded scuffs creating a waterproof and high strength structure. A new 5-lip door seal made of an extruded rubber was also introduced providing an excellent thermal barrier which prevents the leakage of cold air. The seals have a coating that makes it easier to open and close the rear door.